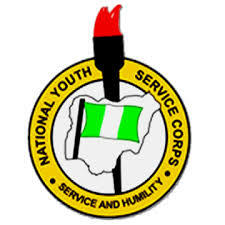 National Youth Service Corps (NYSC) Batch ‘A’ Orientation Course Time-Table/Schedule of Events for all Prospective Corps Members Starting from March 27th, 2019. NYSC 2018 Batch ‘A’ : Camp Registration Requirements. Locations, Addresses of NYSC Orientation Camps Nationwide. NYSC Batch ‘A’ Mobilization Exercise Timetable.